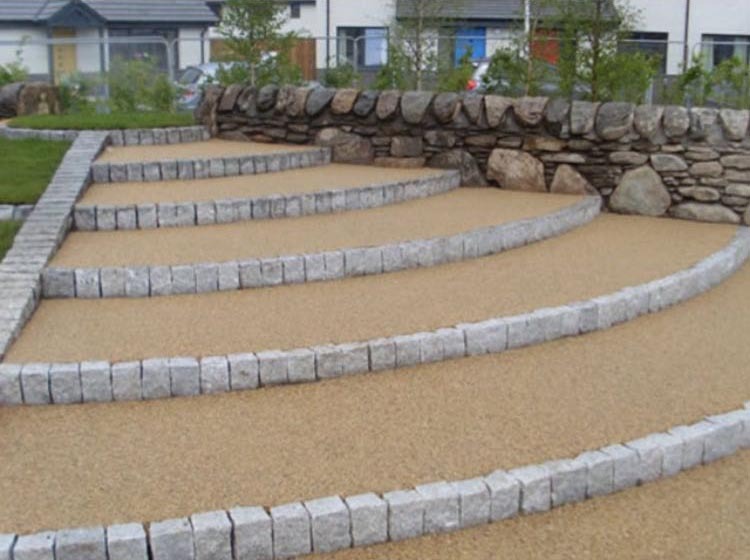 Hanrahan specialises in delivering breathtaking garden designs alongside incredibly detailed landscaping solutions. 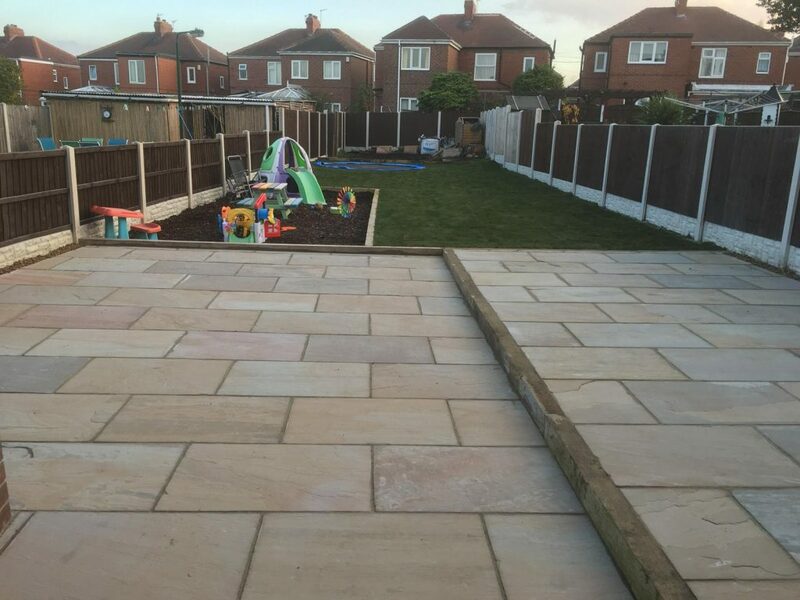 We carry the tools and skills to take care of everything, from lawns to driveways to paving. 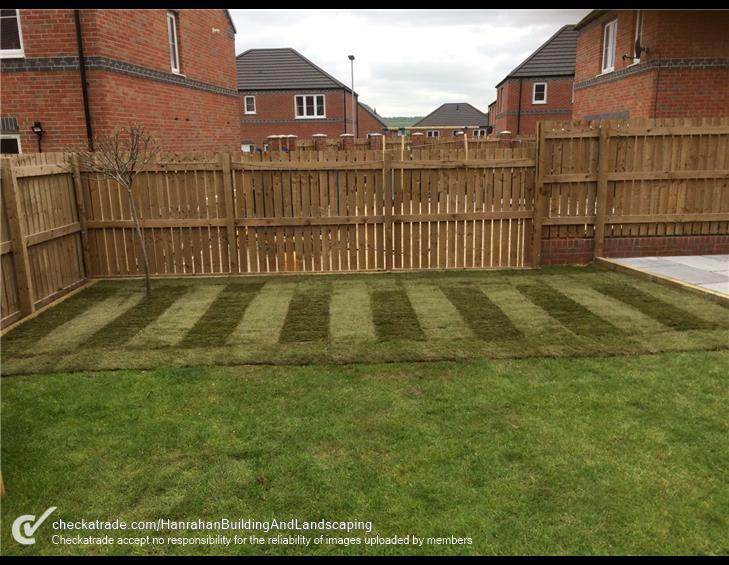 Add that with our strong focus on attention to detail, we can ensure you get a professional finish on every single job. 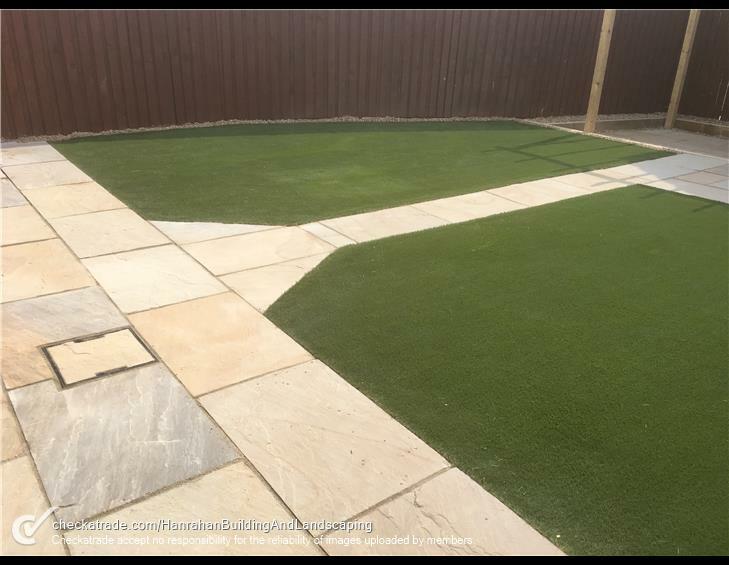 We understand that it’s sometimes harder to visualise the final product just from looking at our samples, but don’t let this put you off. 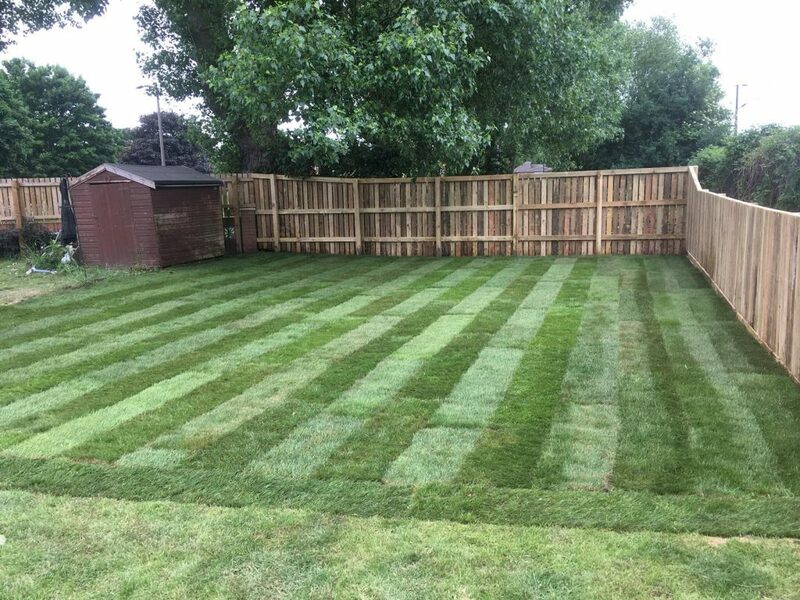 Our project manager Jez will build a relationship between you and the team in order to help you achieve your dream garden or driveway. 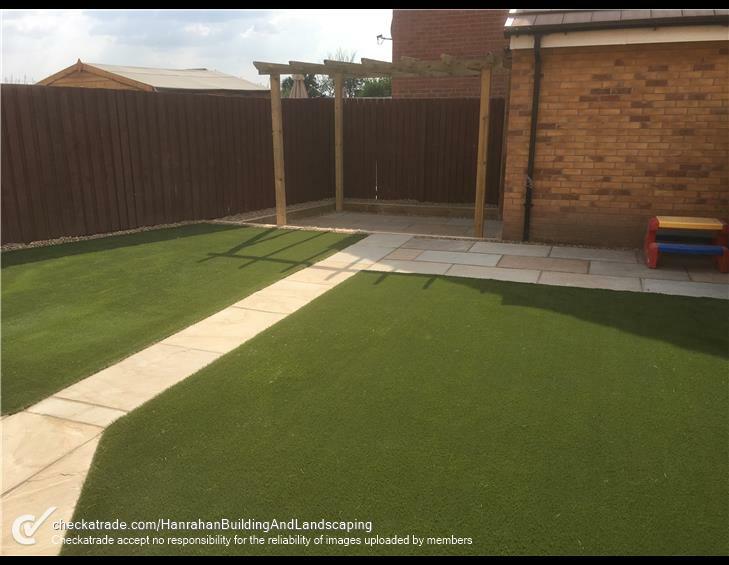 WHY NOT LANDSCAPE YOUR GARDEN TODAY? 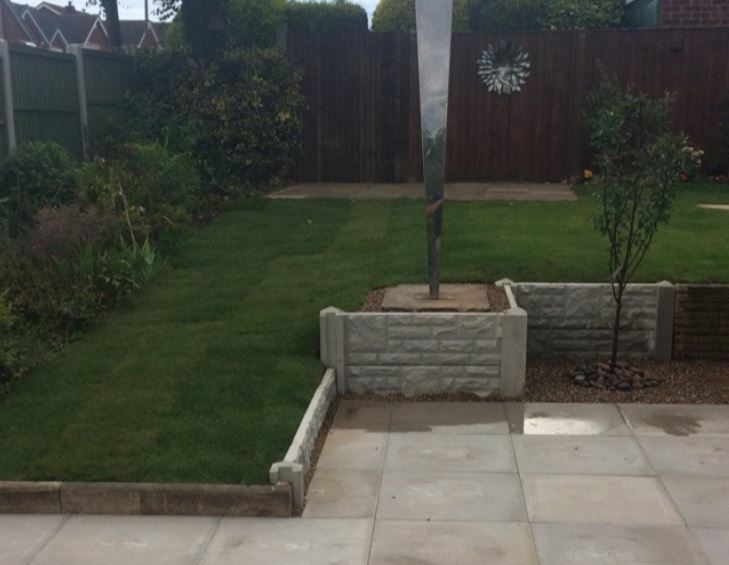 Our team has over 15 years of experience in landscaping gardens and redesigning driveways that not only suit your requirements but equally look good. 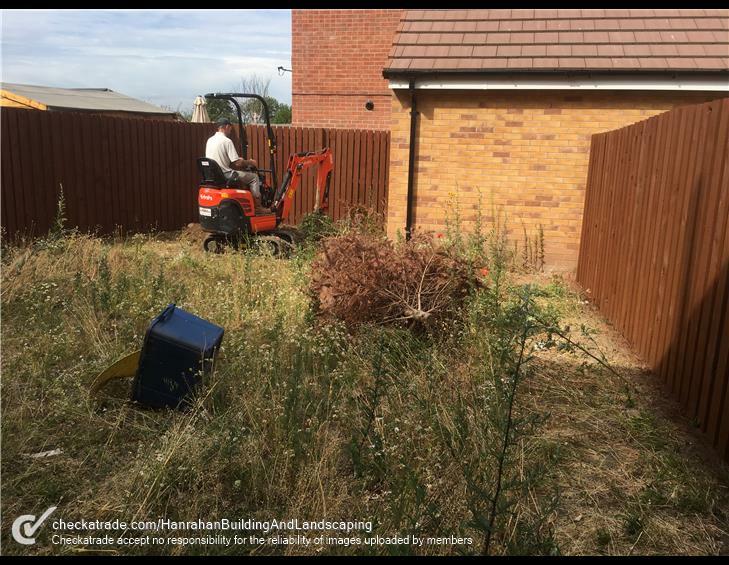 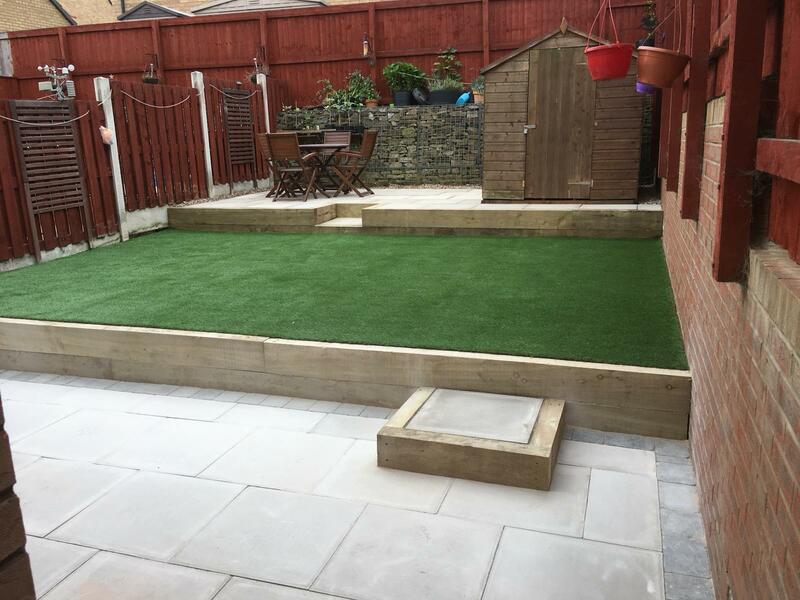 Whether you need help planning your entire garden or completely landscaping your driveway, we provide landscaping services to suit your budget. 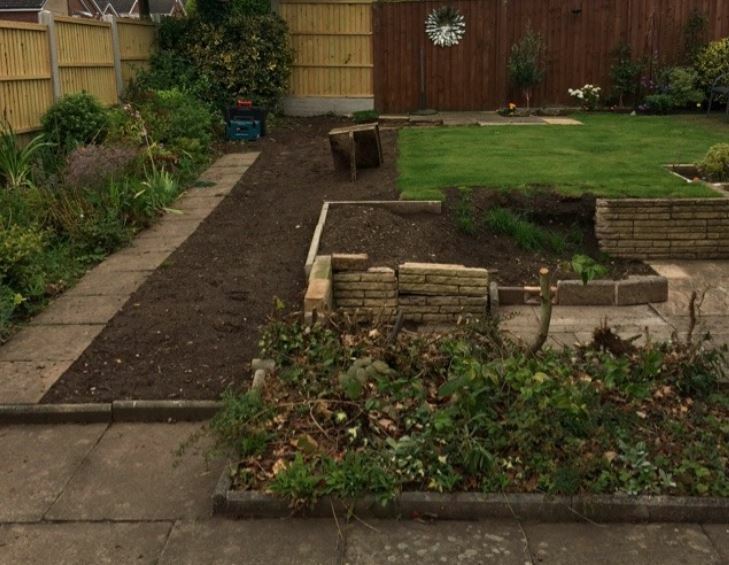 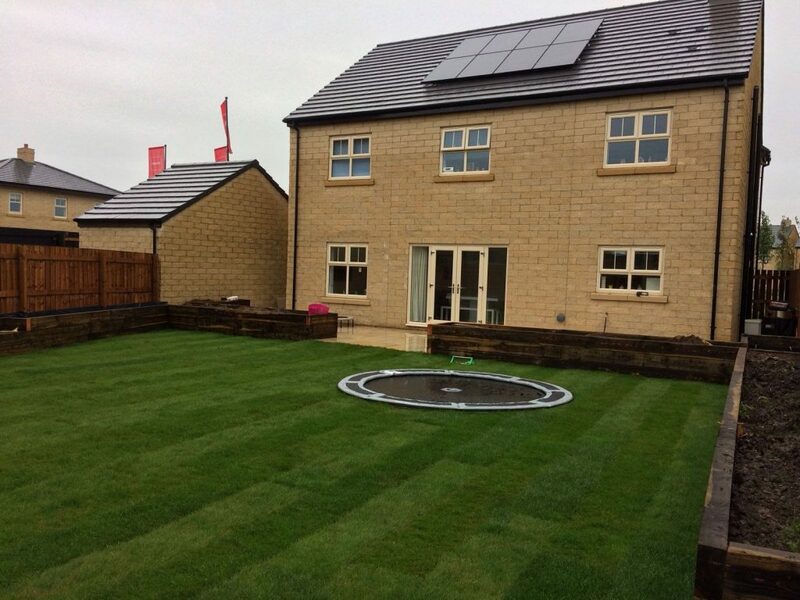 If you need some inspiration for replacing your driveway or are looking at landscaping your garden, Jez our project manager can help you to deliver your dream outdoor space. 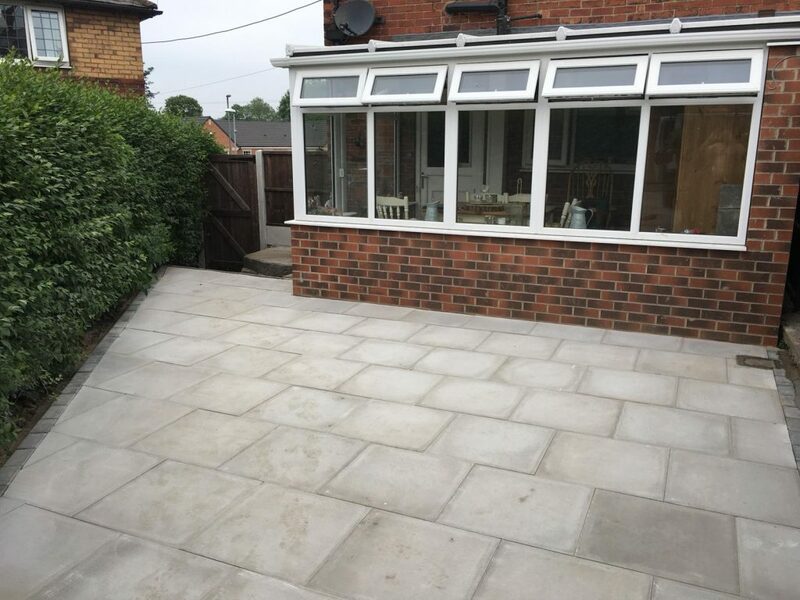 He can work with you and offer the best solutions to meet your needs and goals for the perfect finishing result.